Last edited by elfy; 20th February, 2007 at 11:13 AM. I hate to ask this, because you obviously went to a lot of trouble to get these pics, but can you get a more straight-down from-the-top pic? I can't see where some of the traces are going. From what I can tell of the pic, it looks like it is pretty much the same layout as the reference circuit in the Intersil literature. Based on what I CAN see in the pics, I believe your best bet will be to tie some resistance (e.g. a pot) directly between the FB pin and ground. 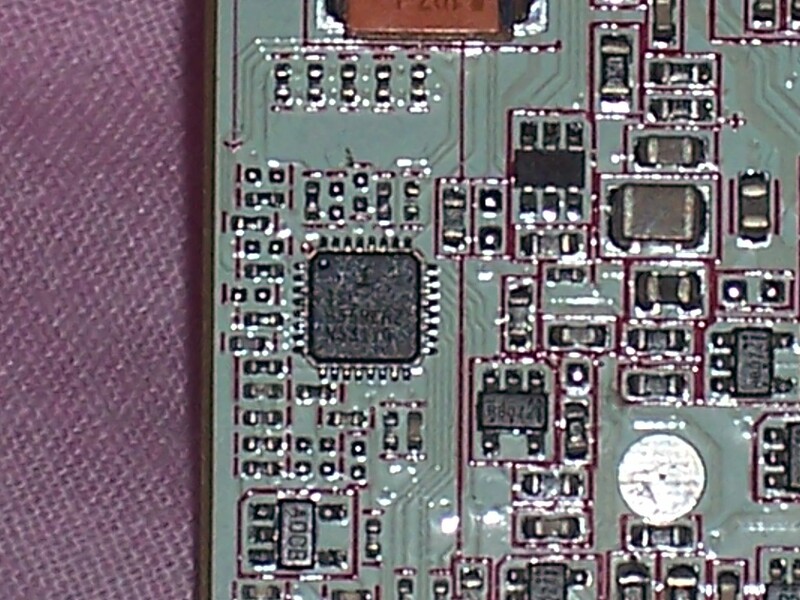 hopefully these 3 are better, if you want more zoomed out just say, one thing though, after my recent disaster i'm not too confident about my soldering skills, how much of an improvement in voltage would i get by pencil modding? Darn. Those pictures aren't clear enough for me to see what I'm looking for. Well, thanks for trying, anyway. 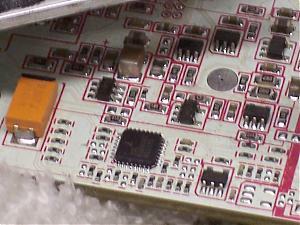 As for the pencil mod, from the way the circuit appears to be set up, a pencil mod won't do you any good because it will only decrease the resistance of the components, and that will result in LOWER voltage in this case. right i've gone a purchased 20 and 1 kpots, if i connected them in series between pins 7 (the fb right?) 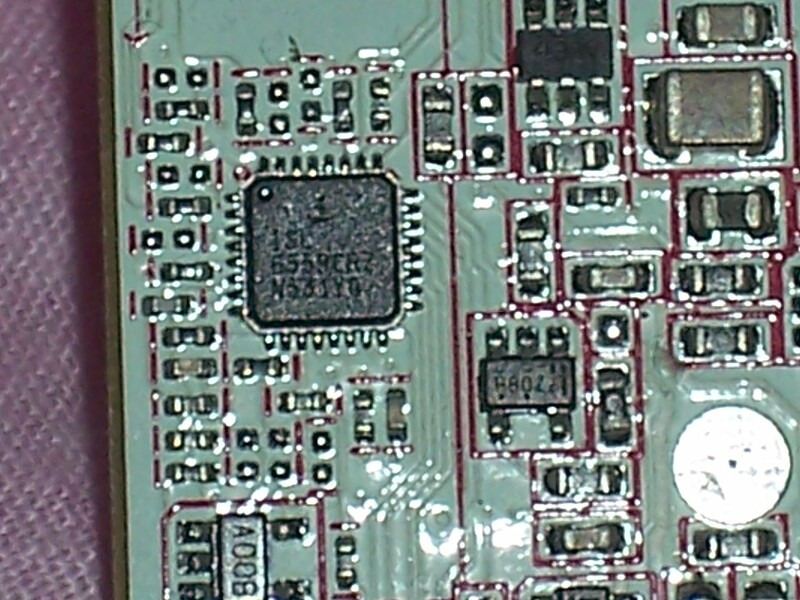 and one of the ground pins (or should it be something properly grounded like the case?) 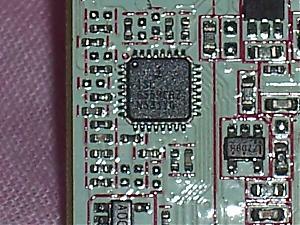 and keep them on max and slightly adjust them (checking the temps/volts) that should be ok? Yes, the FB pin is pin 7. 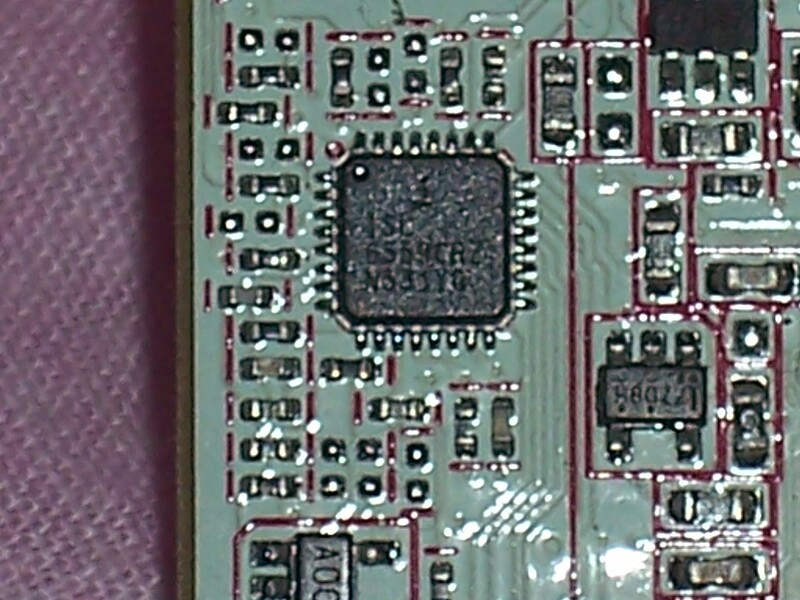 Use a ground pin or trace somewhere near the chip. You can pick up a convenient ground on pin 13 or 14. Do NOT use chassis ground. Theoretically the chassis will be at the same potential as ground on the board, but that's not guaranteed. Be very careful with the pots as you adjust them. Getting too low of a value could result in destroying your board. Since I can't see the value of the feedback resistor from the photographs, I can't even make a guess what value you should use. 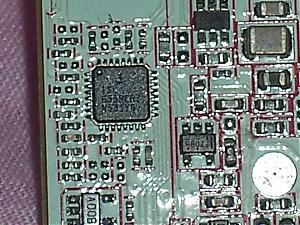 Measure the resistance between FB and VDIFF (pin 7 and pin 10). hello all, a question about pencil vmod: how much does it increase voltage? That entirely depends on how much pencil you apply. The whole idea of the pencil mod is to keep applying it a bit at a time until you get to the voltage you want. The lead on the pencil has a certain amount of conductance. As you add more it conducts more or lowers the resistance. 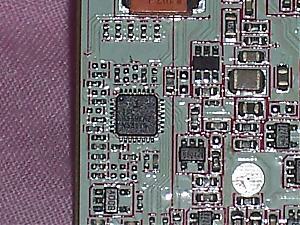 There is a measure point where you must check the voltage as you do this. 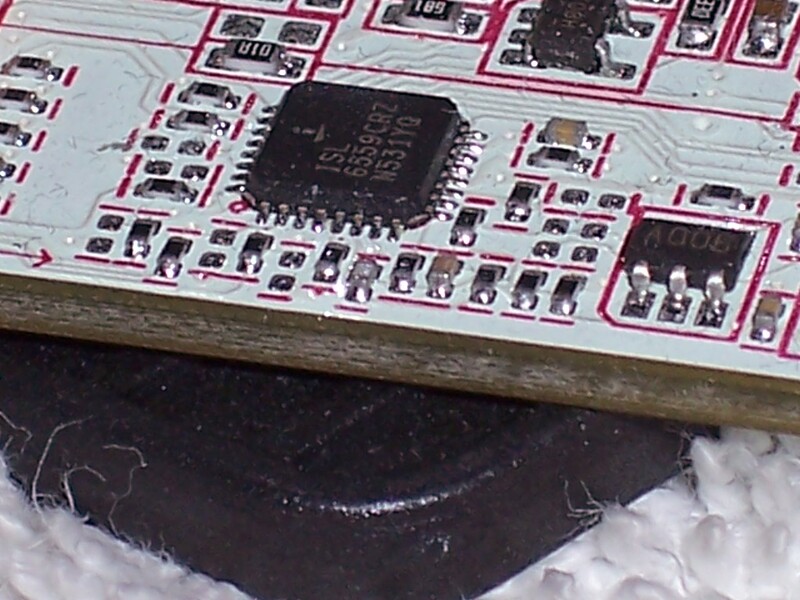 Thank goodness I'm an ace at de/soldering micro components. Yeah, in another dimension somewhere. Hat's off to you brave experimental types! 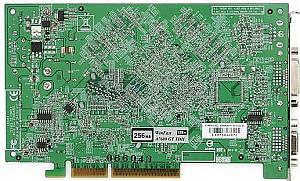 where can i find some pics about "asus 7600gs silent 512mb" pencil vmod? Voltmod ASUS 7600GS - VR-Zone IT & Lifestyle Forum! 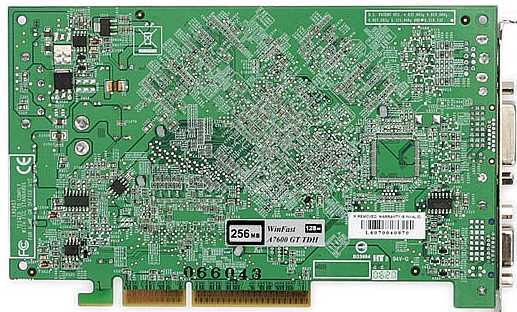 can YOU give me some hints for this card, so I can do the VoltMods for GPU and Mem ? He may pop in later. You may have reached the max of the card. Did you check to see if the volts actually went up?